Assyrian Wars brings us back to the time of the ancient Mesopotamia. Assyrian Wars covers the ruler period of the last four great Assyrian Kings and the decline and Fall period till the destruction of the Assyrian Empire and the defeat of their Egyptian Allies, from 722 to 605 BC. 722 BC: Sargon II becomes King in Nineveh as new "King of the World". A couple of problems threaten the strongest and most effective Army the world has seen so far. 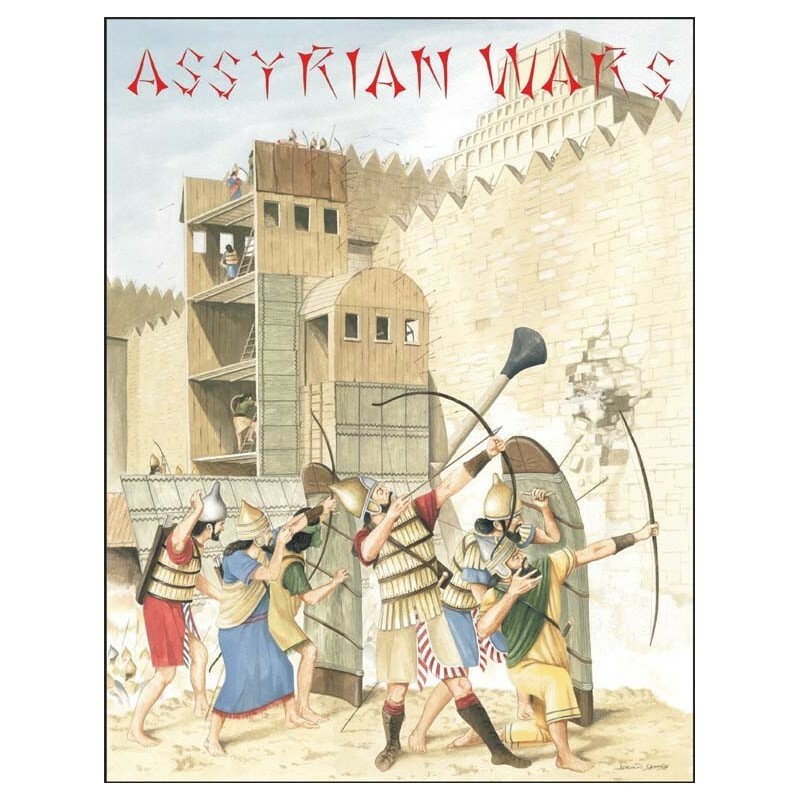 Assyrian Wars is a multi player game, but with the Assyrian player against all others. Temporary Alliance changes possible. Conflicting trade interests may cause minor conflicts. Assyrian Wars combines the advantages of point to point games with the Blitzkrieg General system reckoning ancient warfare. 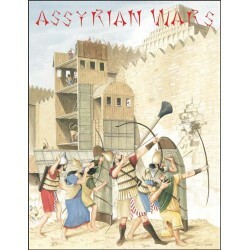 Assyrian Wars gives an easy entry for beginners. Still the game provides complex games situations depending on players strategy. Every game is different for nobody knows which random cards a player gets in addition to his fixed home cards. 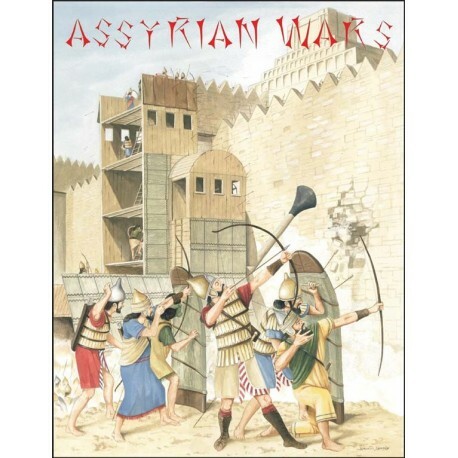 Assyrian Wars allows detailed siege warfare. 87 cities are waiting for you to take them. Can you overcome the massive city walls and water your horses at the Rivers of Babylon?